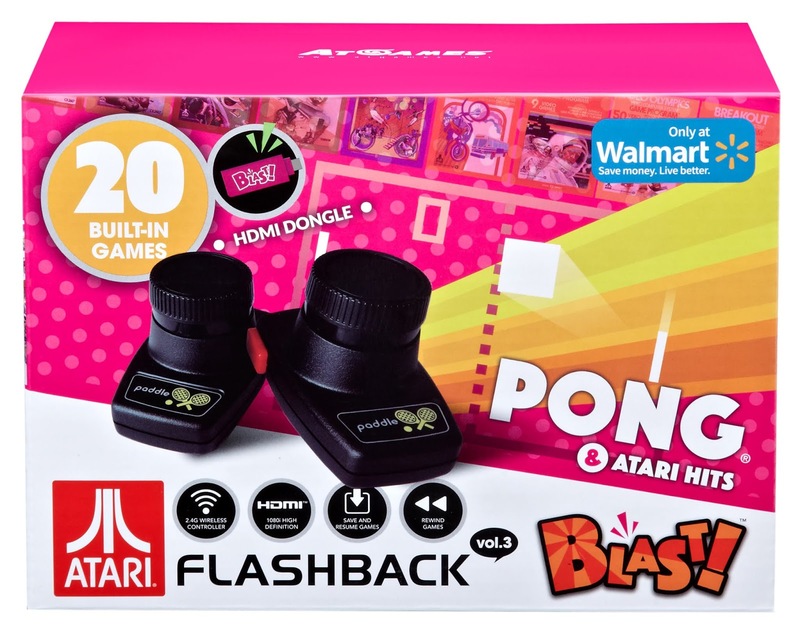 2017 was a great year for the Atari Flashback line of consoles, as ATGAMES released their best consoles to date. 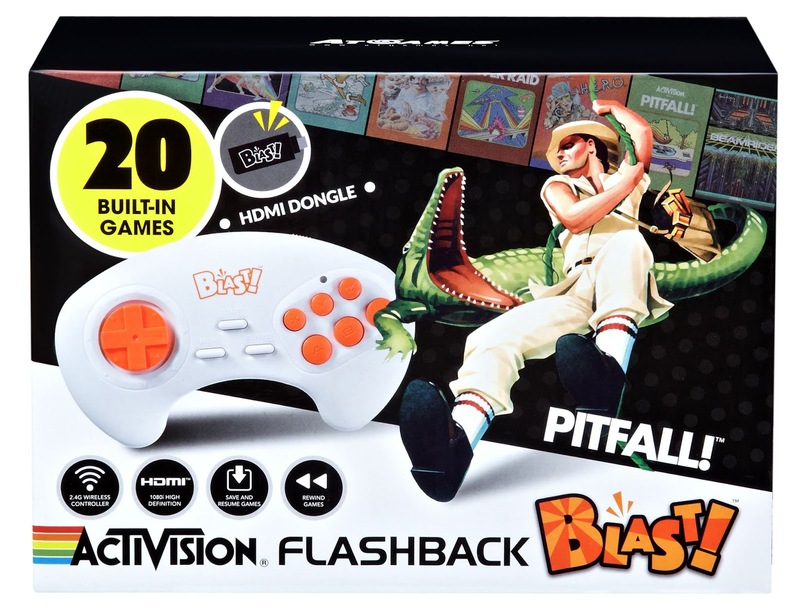 With an incredible list of Atari classics included, and the inclusion of HDMI output, the Flashback 8 Gold version is a great console for enjoying many of Atari's most popular games. Among the console variations, and the portable release last year, Atari also released an Activision model with an additional collection of Activision games included. Among the improvements from previous versions is the additional of 2.4ghz wireless joysticks, which in my opinion is one of the most important improvements, and the new joysticks function great, which has not been the case in previous releases. To round out a solid year for the Atari Flashback, Prima Games published Atari Flashback The Essential Companion which covers the Atari 2600 history, ATGAMES Atari Flashback series, and a list of games included in the Flashback consoles through the years from 1977 through 1990. Prima Games is know for great gaming guides, and this companion guide is no exception. With an in depth guide for each of the games in the list, this companion book is an amazing 239 pages of Tips, Tricks, Fun Facts, and Atari News from the period, as well as instructions on how to play each of the games. As I read through every page cover to cover, I not only enjoyed the trip down memory lane, but I also learned quite a bit about the games that I had not previously known. The pages covering the game Adventure were quite interesting as the descriptions of Good Magic and Bad Magic, as well as the Tips & Tricks, and Fun Facts sparked a new interest to boot up the Flashback 8 Gold console for a jump back into the world of Adventure. Stellar Track has always been a very in depth and difficult game to play. The learning curve was always beyond my level of patience, but the Essential Companion Guide provides a very helpful tutorial on how to play this classic strategic space combat game. Among the great games covered, the section of the book that covers the SwordQuest series of games is the most interesting, and really got me interested in jumping into the quests. The 14 pages that cover Earthworld, Fireworld, and Waterworld provide in depth how to play instructions for each game, as well as Swordquest Solutions, but whats most interesting is the story behind SwordQuest, and the additional stories that surround the series to this day. As a huge sports fan, one of my favorite games on the Atari 2600 was Super Football. I remember playing this game as a kid, and don't remember ever reading the instruction manual, but enjoyed many hours of grid iron fun. I was delighted to see the game included in the Atari Flashback 8 Gold, and quickly found that the game still has great play-ability today. I was equally happy to see it included in the Essential Companion. Through the five pages designated to Super Football, the book provides great instruction on how to play the game, including passing, and running, as well as choosing offensive formations, defensive formations, offensive plays, and defensive plays. 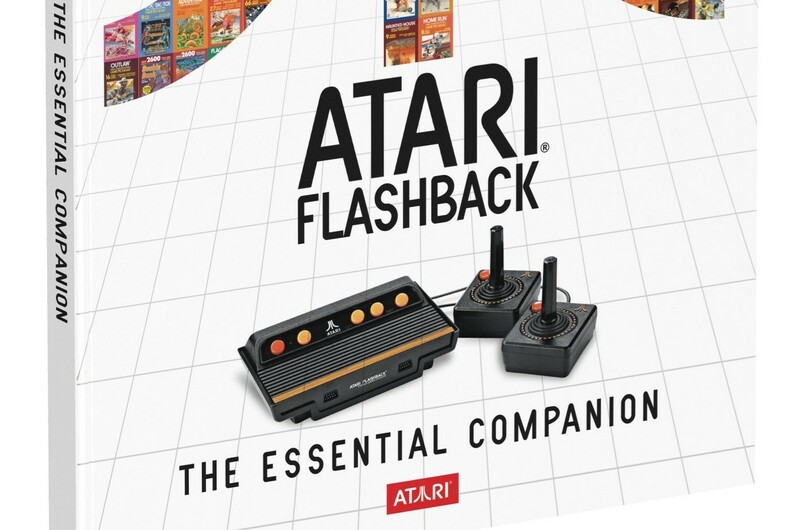 With over 65 games covered in the guide, and an entertaining section designated to the history of Atari, Atari Flashback The Essential Companion, as the name suggests, is a true companion to the most recent Atari Flashback consoles. 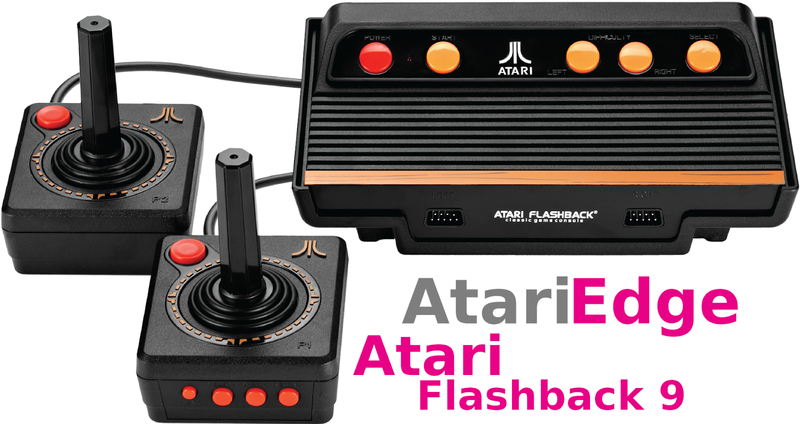 To find out more about Atari Flashback The Essential Companion click here to visit Prima Games.